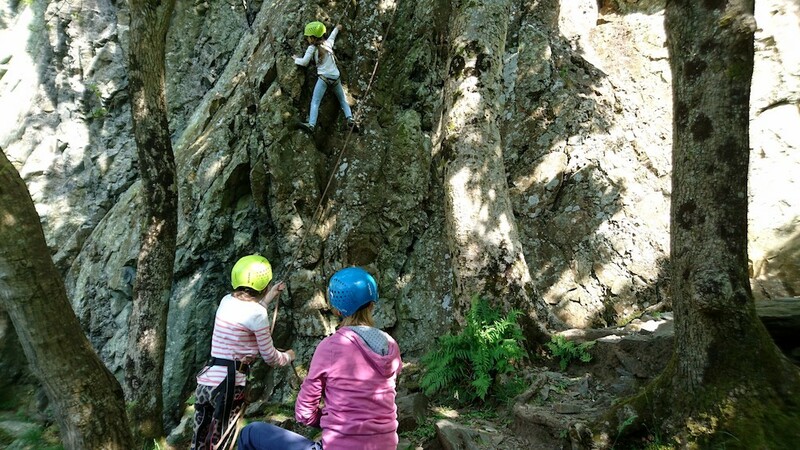 Have you wondered what all the fuss is about and want to give this fantastic sport a whirl? 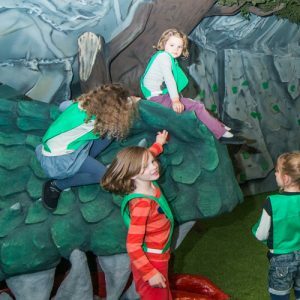 Or maybe you have experienced climbing indoors and feel ready to take it outdoors? 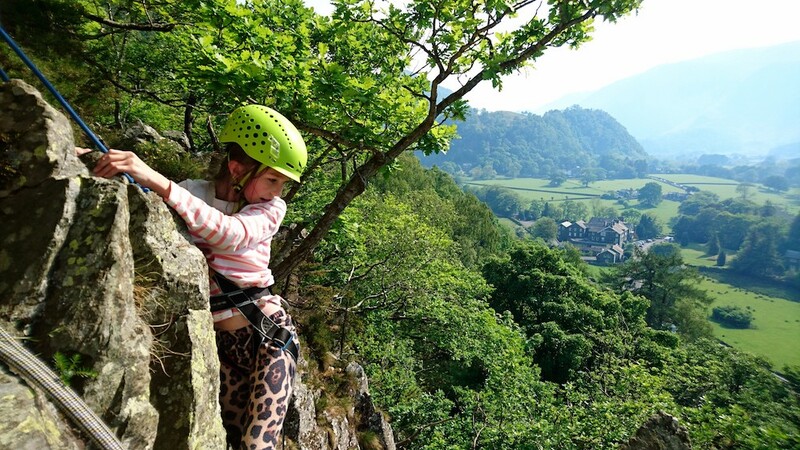 Whatever your reason, our friendly and experienced instructors will take you to a local crag and help you through your first outdoor climbing experience. Why not make a day of it? 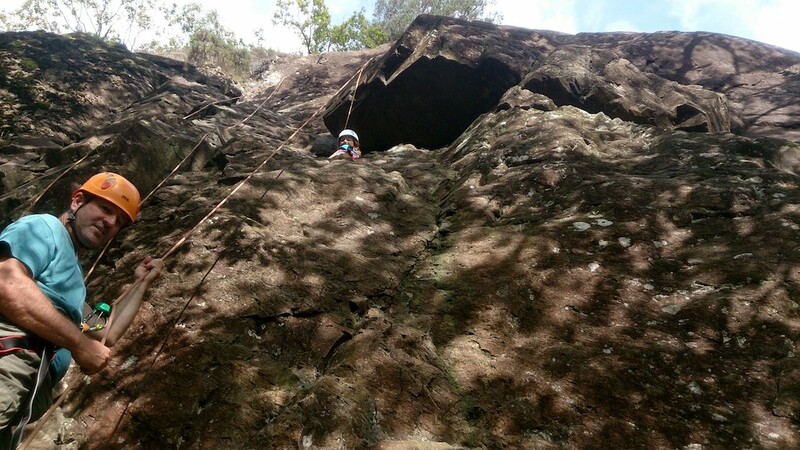 Our experienced instructors can take you to two different venues including an abseil. A delicious lunch will even be provided by our very own KONG Café.